Get your body moving and into the holiday spirit with the St. E community! 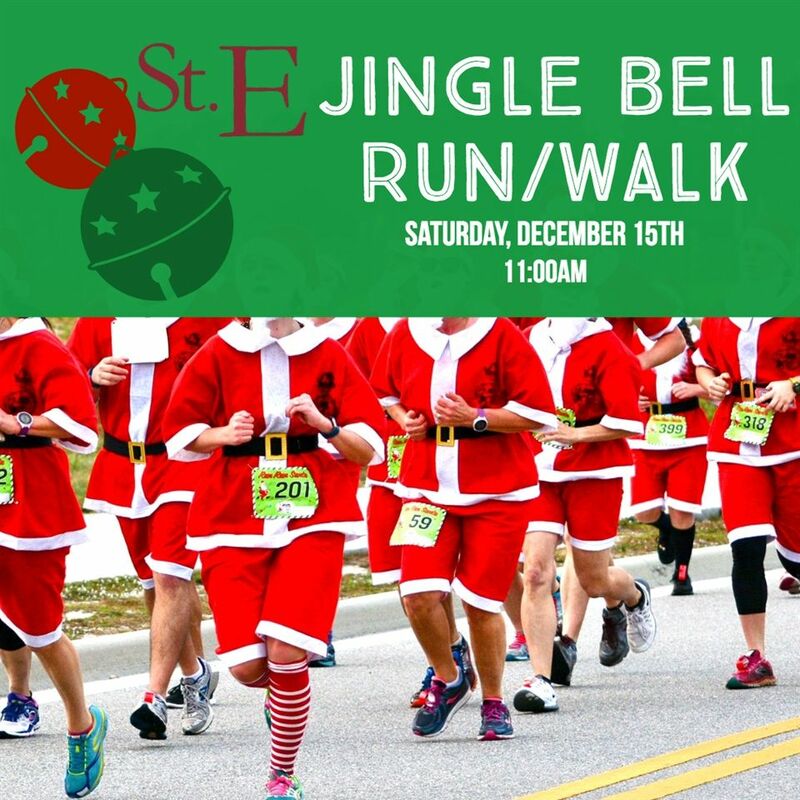 Join us for the St. Elizabeth Parish Annual Jingle Bell Run/Walk! When: Saturday, December 15th, 2018. Registration begins at 10:00am, the race starts at 11:00am. Any questions or concerns, please contact Ray Woodruff at 302-426-0909.